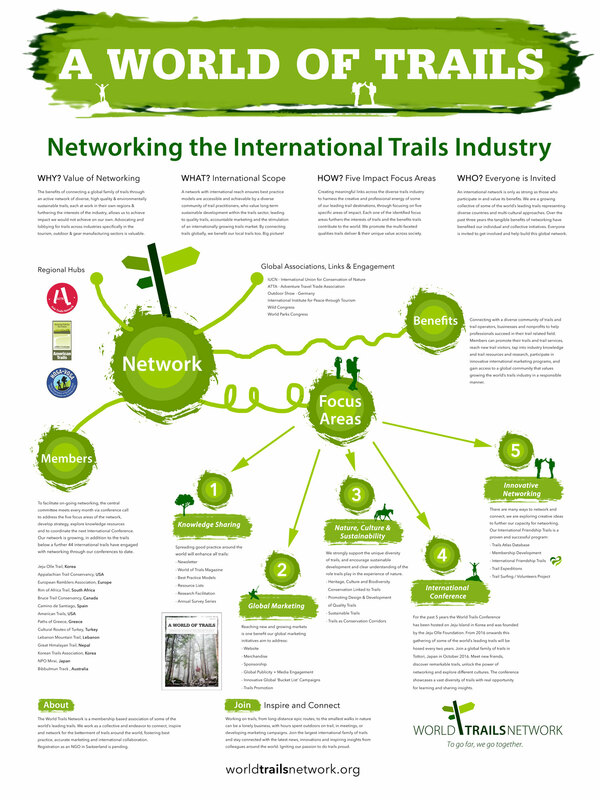 In preparation for the upcoming American Trails International Trails Symposium, we have prepared a poster highlighting our network focus areas. Take a look. 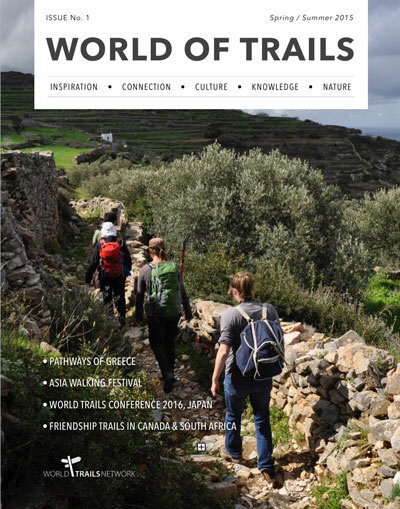 During the 5th World Trail Conference, the Jeju Olle and the Bibbulmun trails have inaugurated a new friendship. 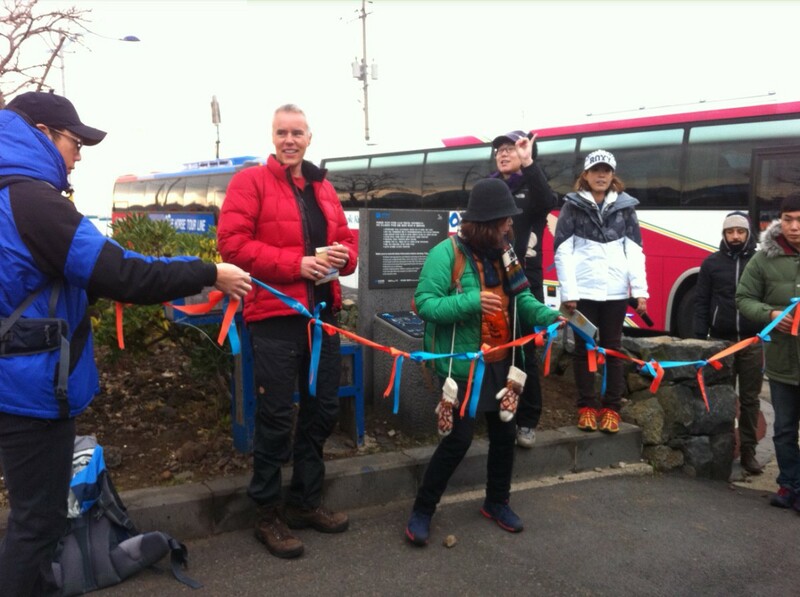 Section 19 of the Jeju Olle is now in friendship with a section of the Bibbulmun trail! 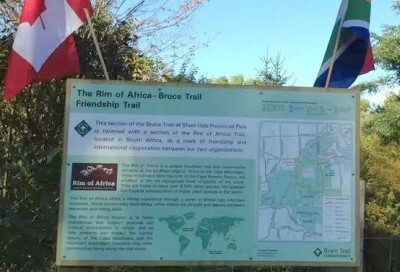 New Friendship between the Bruce Trail and Rim of Africa Trail. The Niagara Bruce Trail Club have opened a new Friendship Trail in Short Hills Provincial Park. The Rim of Africa Trail is the 5th in the Province.